The past year has seen significantly less bitcoin price volatility than the previous year, which was marked by excessive price speculation and a spectacular bubble. Now we are in a time of more rational development, which provides a good opportunity to take a step back and analyze the current state of the bitcoin industry. Bitcoin then gradually spread around the world and began receiving more attention. Bitcoin really caught fire in China in 2013. On 19th November 2013, bitcoin reached the all-time high price of 8,000 CNY on the Huobi exchange, which was a 20,000-fold increase in price from three years before. This extraordinary development brought an unprecedented level of public attention, but also deep concern from government regulators. On 5th December 2013, the People’s Bank of China and five other related government ministries issued an official notice titled Guarding Against the Risks of Bitcoin, which stated bitcoin may not be used as a currency. In reaction to the news, the bitcoin price fell 35% in 40 minutes. In February 2014, the world’s largest trading platform, MtGox, declared bankruptcy, which cast a shadow over the industry. From the middle of 2014, bitcoin prices continued in a long, downward trend. The price of one bitcoin as of 12th August 2015 was near the 1,700 CNY level. 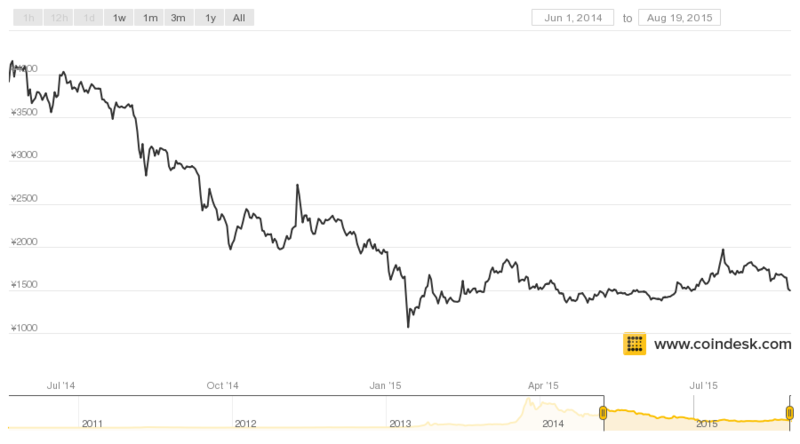 From the middle of 2014, bitcoin prices continued in a long, downward trend. Because bitcoin is a cutting-edge financial and Internet technology, almost all bitcoin companies are new startups. According to recent statistics, around 100 bitcoin companies have received angel round of investment, some 30 of which are located in Silicon Valley. China has about 20 bitcoin companies of notable size with about 800,000 total users and constituting about 70% of global bitcoin trading volume (CNY trading platforms charge zero transaction fees while USD trading platforms do, so the CNY trading volume does appear to be greater than the underlying investment actually is). As of July 2015, the bitcoin industry had received more than $800m of venture capital investment, over $400m of which went to Silicon Valley companies. The bitcoin industry chain includes production (commonly known as ‘mining’), trading, storage and applications. China has a strong competitive advantage in bitcoin mining; it currently accounts for at least 50% of the global bitcoin network mining power. Trading is currently the most important financial application of bitcoin. Currently there are around 100 bitcoin trading platforms based in countries all around the world. The top ten bitcoin exchanges are based in the US, China, and Eastern Europe, and account for more than 90% of global trading volume. BTC/USD and BTC/CNY are the most traded currency pairs, while there are also exchanges for trading BTC for JPY, CAD, AUD, KRW, BRL, and other currencies. Since 2015, regulatory compliance has become a primary focus of BTC/USD exchanges. US-based exchanges Coinbase and itBit have received relevant business licenses from US authorities. 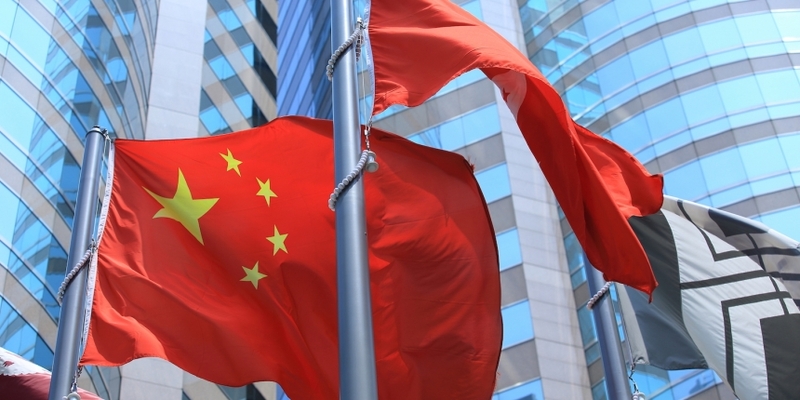 In China, the relevant government departments have not yet enacted a license for digital currencies, so compliance has not been a major barrier. Huobi, OKCoin, and BTC China are the three major Chinese bitcoin exchanges, along with several smaller exchanges. Bitcoin is a complicated technology, and is therefore not very convenient for mainstream users. Thus numerous bitcoin wallet service providers have emerged, trying to enable mainstream users to send, receive and store bitcoin easily and securely. Some 3.6 million bitcoin wallets have been created with bitcoin wallet provider Blockchain, while Coinbase has over 2.3 million users. Due to recent regulatory legitimacy that bitcoin has gained in the US, the growth potential of bitcoin wallets is significant. In China, due to the lack of merchants accepting bitcoin payments and regulatory uncertainty, users largely prefer to keep their bitcoin funds on bitcoin exchanges. Behind trading, payments and international money transfers are the next most significant applications of bitcoin today. There are currently more than 100,000 businesses that accept bitcoin payments, including big companies such as Microsoft, Dell, Expedia, and Newegg. The largest bitcoin payment processor company is BitPay, which has begun formal cooperation with PayPal. Circle is an example of a consumer-focused internet financial services company. But there is no doubt that now is still the very early stage of bitcoin application development; much more development must occur before mainstream adoption is possible. The PBOC’s official notice, which is the only official policy document related to bitcoin, was issued more than a year and a half ago. Since that time, the bitcoin industry development trends have become more clear and government policies around the world have begun to take shape. 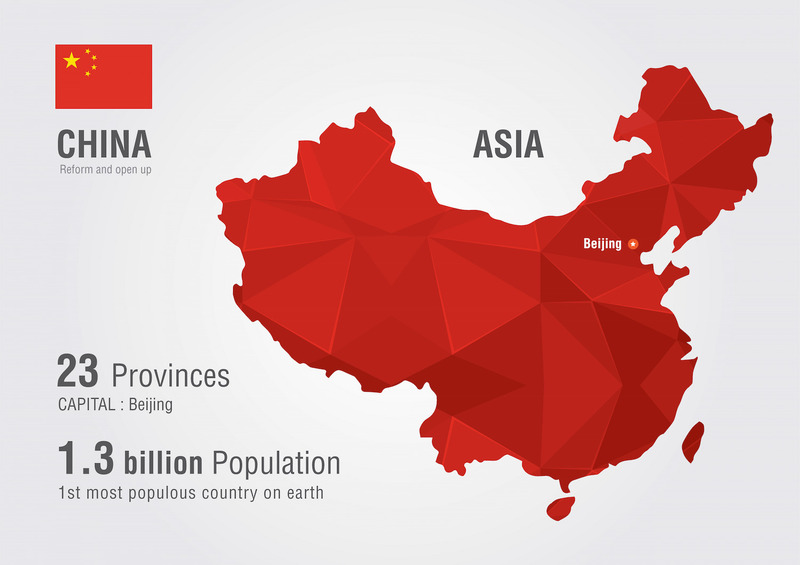 Based on our experience and analysis, we have several proposals for bitcoin policy in China. This is the most significant function of bitcoin today. Currently, the global clearing and settlement system is very inefficient; long settlement times, high cost from fees and exchange rates, and high complexity. Bitcoin can solve these problems, especially in the field of international remittances, where there are already several bitcoin companies challenging older, larger competitors. Bitcoin already works as a payment network today, but relative to competitors like PayPal and Visa, bitcoin is very small. It is unclear whether bitcoin will ever become the world’s leading payment system because of technical uncertainty about bitcoin’s scalability. There is also the possibility that existing payment companies (if they innovate) and bitcoin off-chain wallet companies like Circle and Coinbase may maintain the vast majority of global payments. Bitcoin may develop beyond basic financial functions to encompass things like decentralized autonomous organizations, smart contracts, prediction markets, internet of things and so on. The former is a kind of financial asset and tool, while the latter is a new information technology that can be widely applied in many fields. Legislation in the financial sector should be limited in purpose to preventing systemic risks to the financial system and preventing financial crimes. Regulations must not be too strict, or else the global competitiveness of Chinese enterprises will be inhibited. Legislation should regulate bitcoin within the existing, mature financial regulatory system. Secure storage and transmission of digital assets are the core areas of consideration. Observe and analyze the effects of US policy toward bitcoin before making any decisive policies in China. There is no urgency to establish a detailed bitcoin regulatory policy now, so waiting and learning from the US is a low risk strategy which will help form a better policy. Academic research and innovation of bitcoin technology should be given official encouragement and support. This technology has great potential for the future. MIT, IBM, NYSE, Citigroup and many other leading finance and technology institutions have already made considerable investments and achieved initial results. For China to be at the forefront of international finance and academia, bitcoin technology must be supported with rational policies and become a high priority for research and development. This article originally appeared on Tsinghua Financial Review, a translated and edited version has been reposted here with permission.